It’s a year in which families say they have lived through difficult firsts. The first birthday since the crash. A first Thanksgiving. A first Christmas. Today marks the first anniversary of the April 6, 2018 Humboldt Broncos bus crash. Family members of the 29 people involved in the crash and nearly 3,000 members of the public are expected to gather at the Elgar Petersen arena, the heart of hockey in Humboldt, Sask., to mourn together. “It’s hard for me to believe a year is gone but I also say to so many people, it feels like I’ve lived a lifetime because this past year as we grieve, we are grieving publicly,” said Laurie Thomas, mother of Evan Thomas, one of the hockey players killed in the collision. Indeed, it’s a grief that has unfolded at the forefront of public consciousness. Stories about the crash, the recovery of survivors and most recently, the emotionally-charged sentencing for truck driver Jaskirat Singh Sidhu, have dominated national news coverage. 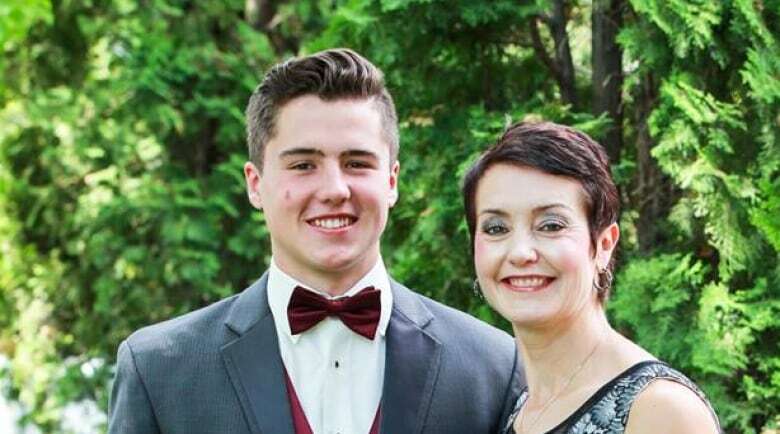 Those daily reminders of the crash have been painful for Marilyn Hay, mother of Tyler Bieber, who said she needs today’s memorial for her healing. “I miss my son immensely. I can feel him with me. We’ve just got to move on, I’m thinking, after Saturday,” she said. For the family of Logan Boulet, Humboldt is calling them to come from their home in Lethbridge, Alta., to take part in the ceremony. Toby Boulet told CBC News that he and his wife and daughter are drawn to come to any gathering that remembers the 29 people aboard the bus. His son and 15 others passed on, while 13 survived with life-changing physical and mental scars they will live with forever, he said. 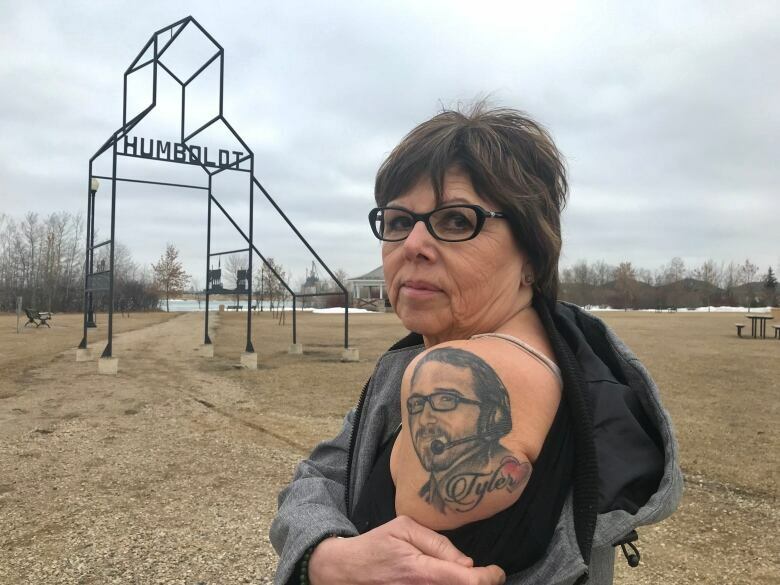 “When the community of Humboldt gathers to remember, then certainly a Boulet will be there,” Toby Boulet wrote in a message to CBC News. Thomas has spent the past year sharing photos and stories about her son on Facebook and Twitter, crafting a living reminder that survives beyond his death. “Photos are such a good memory, but it’s also because I miss him at times, and I’m grieving because my heart is broken, because I physically miss his laughter, I miss his smile, I miss his hug,” she said. 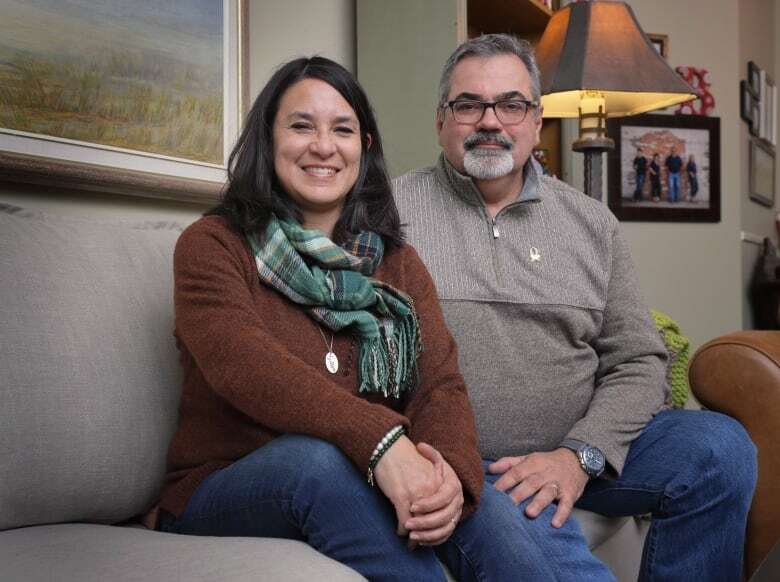 Like Hay, Thomas said she hopes the anniversary represents a turning point, where the focus shifts from the tragedy to allowing her to move forward. But life goes on after Humboldt. Thomas said she has a daughter to look after and her son’s legacy to uphold. And there’s more left in the game to play.